We “Swachh Elita Swachh Bharat” volunteers are working for good environment from 2014. We have completed our 1000 days in month of August 2017. Elita Promenade Apartment is prime complex in J P Nagar 7th Phase, South Bengaluru with 1573 apartments. 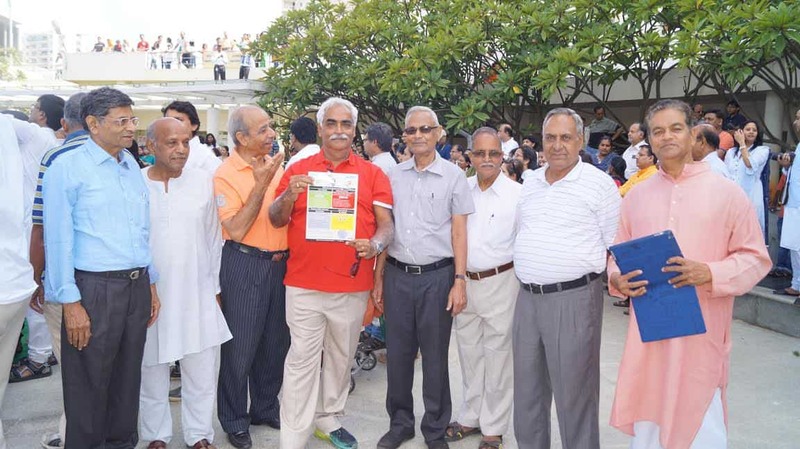 All the residents’ and Owners Association’s participation and co-operation made the programme a great success. Our main initiatives are “Two Bin+One Bag – waste segregation with colour code bins” , “PLASTIC FREE ELITA” and “SWASTHA elita (Healthy elita)”. Distribution of awareness pamphlets to the residents and pet owners. Dustbins have been kept at the ground floor (Fire track) and recently included the basement parking area. Cleanliness awareness drive conducted in 2014, 2015 & 2016 with kids, residents, maids & house-keeping staff. The kids participated in poster making event and the best kids’ names had sent to the PMO. Designated pet poop areas created at five locations inside Elita campus. Distributed more than 750 jute bags among resident/shopkeeper. Creating continuous awareness by social media. Lift cleaning drive (no graffiti) conducted for all blocks. Created waste segregation process for resident. Conducted free medical camp and free doctor’s service for house maid/cook/drivers. Installed LED bulb as a pilot project at one building. 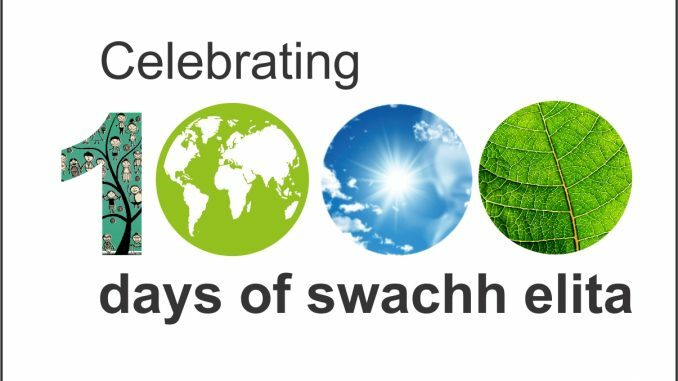 Special thanks to Hrishikesh, Shivaji, Shrikanth, Suresh, Heena, Saraswathi, Pramila, Abhishek, Renu, Uday, Yogesh, Anil, Sunita, Alka, Narang, Padma, Siva and many more, we can say proudly “Har Sapna Sach Karega… Swachh Elita Banega”. Whatever little we could do towards clean environment within this as a community is a big achievement. Even though this is a small step, we feel more responsible now. We are proud of sowing the seeds and making a stronger foundation of cleanliness. Editor’s note: This note was sent to Citizen Matters by Manish Agarwal and published in the Message Forward section, meant for nonprofit public interest messages. The onus of accuracy of the content lies with the author, and not the publisher. Manish Agarwal is a resident of Elita Promenade. What are henn maklu of Bengaluru upto? What are they busy with, on this womens’ day season? 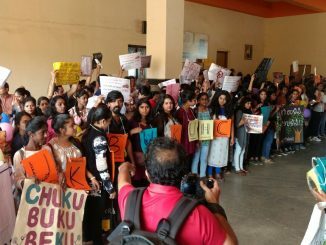 Protests and court cases mark the fight for Pattandur Agrahara Kere. 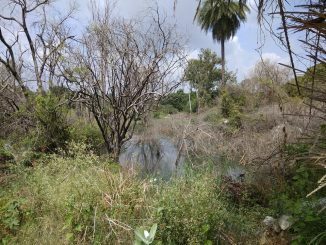 Why did the High Court say it was a private land, when the lake has a history of 975 years?